A Norah Jones music tribute to Elvis. 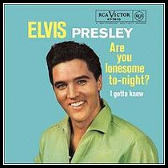 Are You Lonesome Tonight was written by Roy Turk and was first published in 1926. 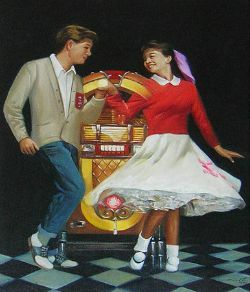 In 1960 Elvis' manager persuaded him to record his own version of the song. 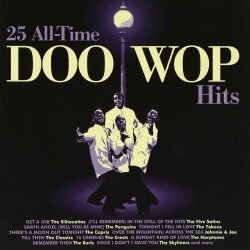 Elvis' version was listed at #81 on Billboard's Greatest Songs of all time. When I first heard this song I thought...Wow, what an incredible version of the song. And I wasn't even a fan of Norah Jones up to that point. A very nice tribute to Elvis. 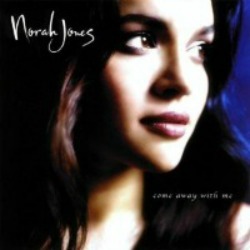 I didn't know much about Norah Jones but at first listen it was obvious she is a talented singer and gifted pianist. Touches of smoky jazz, country twang, and even a little Memphis soul seem to flow through her original songs as well as her choice of other songwriters material, including great choices of cover songs like this one. She is a gifted lady. Are You Lonesome Tonight - A Number 1 song over fifty years ago. 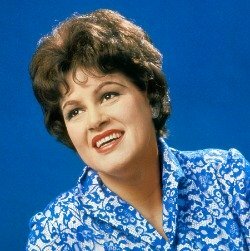 Of the many Elvis Presley hits and Elvis Presley love songs, she does one of the best covers of this original by Elvis that I have heard by anyone. After reviewing this video, I knew that I wanted Norah Jones to be included in my Elvis tribute songs. 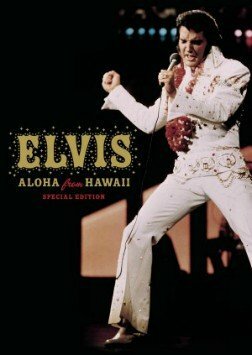 The song was a number one hit in 1960 and remains one of my favorite narration type songs by Elvis. Norah adds her personal touch and puts a lot of feeling into this great original song by Elvis. Seriously now, how much would you pay to have her sing you to sleep? Side Note: Norah did not do the narration and repeated a verse instead at the end of the song, but I still felt the tribute to Elvis was a strong enough performance to add to my Elvis pages. Then they can bring the curtain down"
Click on the links below for some great content and listen to the music we once enjoyed on those great old 45rpm and LP records. Return to Best Cover Songs main page. Return to Elvis Home Page.